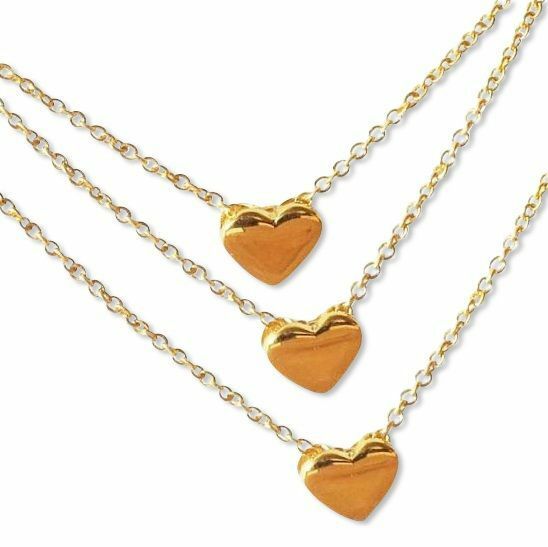 Three Generation Chains with "golden hearts"
Home / Three Generation Chains with "golden hearts"
Beautiful symbolic gift for 3 generations, 3 sisters or mother and 2 daughters. 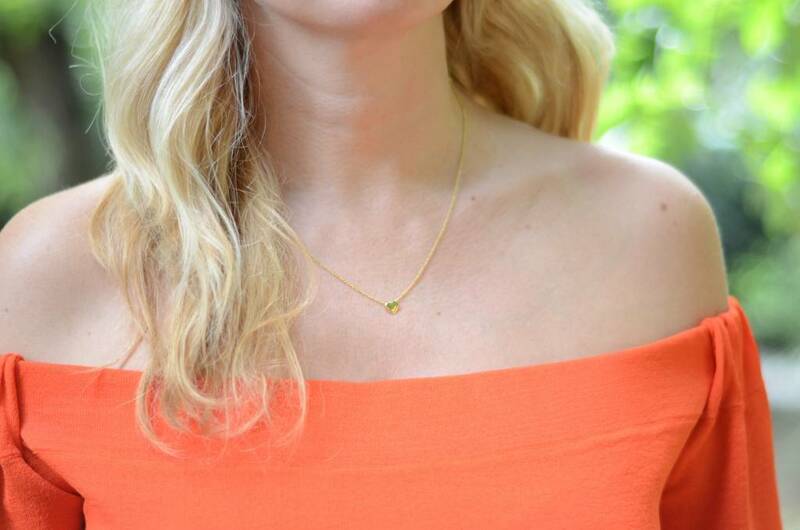 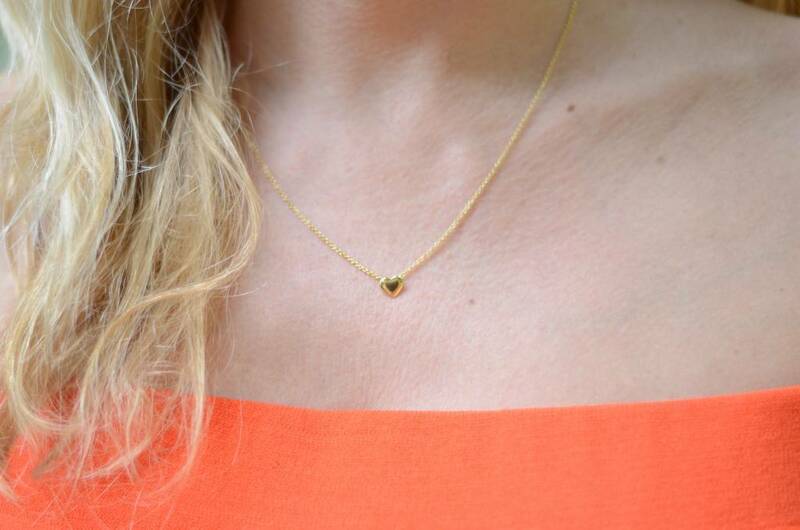 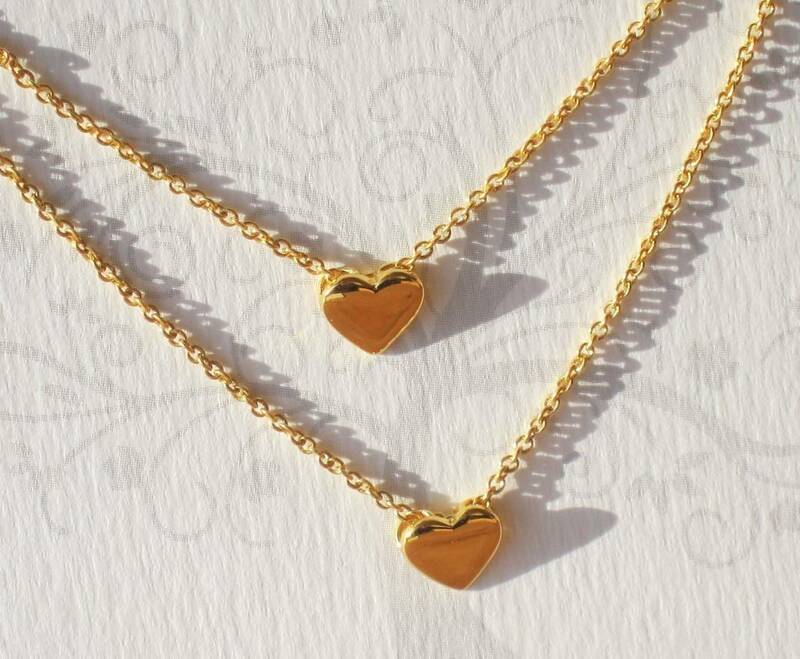 The hearts are beautifully gold plated (.925 silver with a layer of real gold). 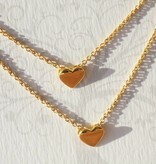 Wouldn't you want to shine with your hearts of gold! 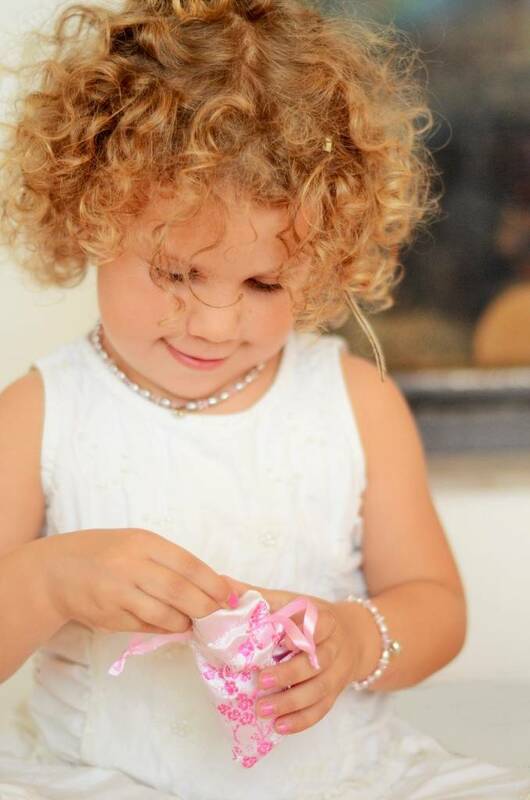 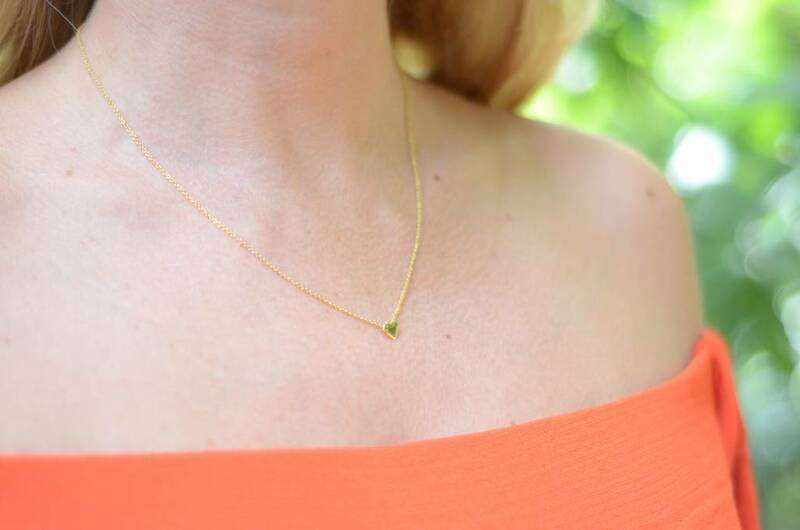 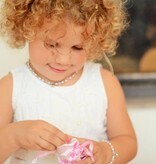 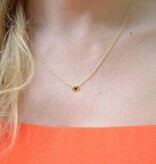 ♥ You will receive total of 3 necklaces. 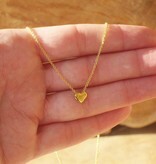 ♥ Grandma and Mom necklaces are 45 cm (with extension chain on 40 cm), for the Daughter you have a choice of two lengths. 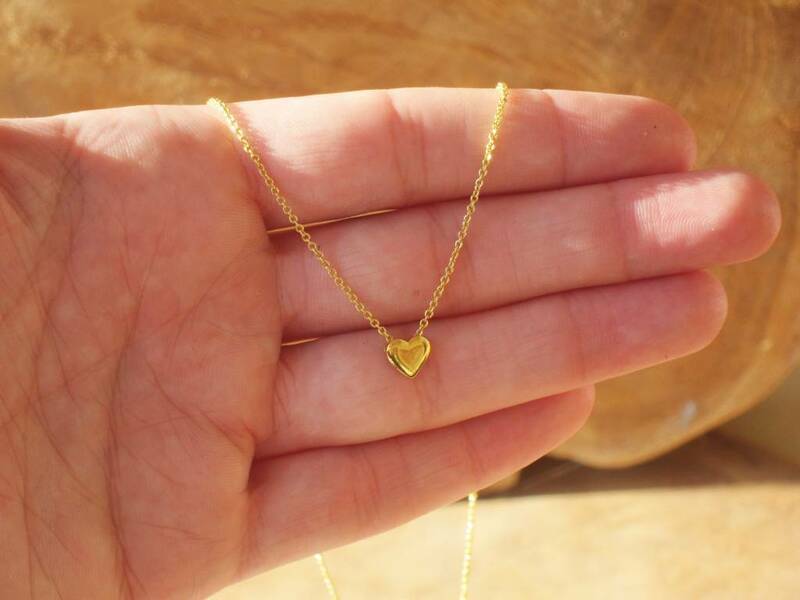 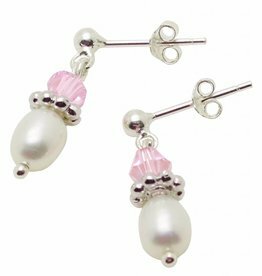 ♥ With a layer of rhodium, this ensures that the chain does not turn yellow or black and its beautiful gloss will stay forever. 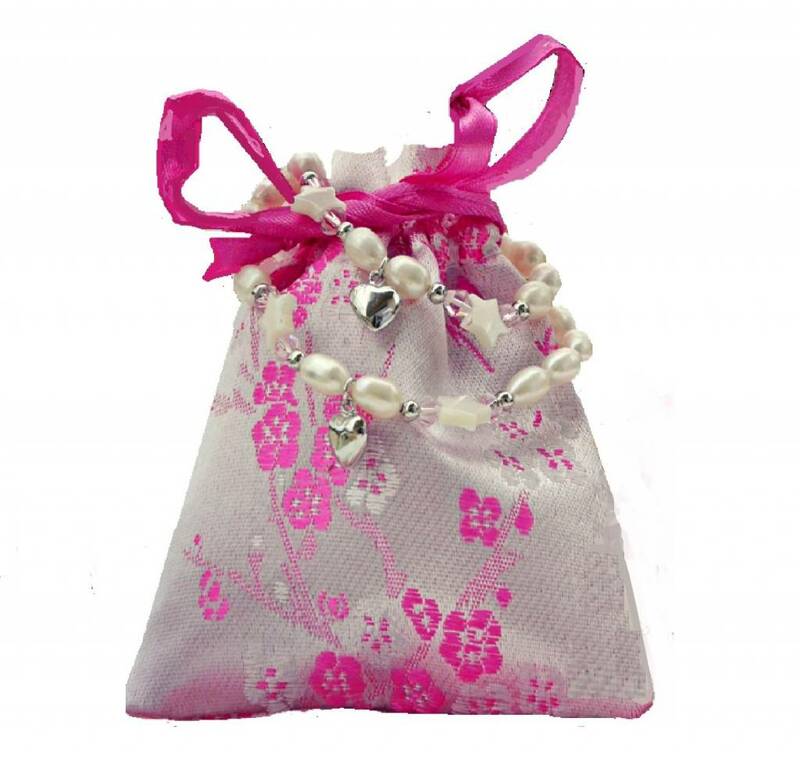 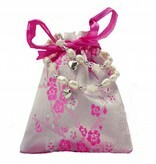 ♥ Comes in three silk jewellery pouches with silver polishing cloths.